Situated just off the Croton Expressway, Croton Auto Park Chrysler Jeep Dodge Ram is your one-stop shop for authentic Dodge parts in Croton-On-Hudson, New York. 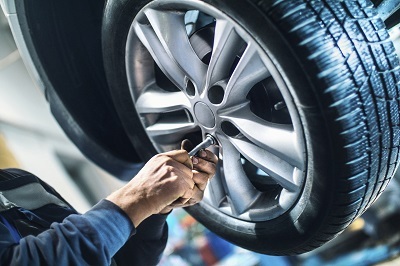 Whether your vehicle needs a new replacement part to continue running well or a performance part to upgrade your ride, our parts department is here to help you find the part your vehicle needs. Be sure to ask about our parts warranties as well. To learn more about our available Dodge parts, contact the parts center at Croton Auto Park Chrysler Jeep Dodge Ram. Order Dodge Parts at your Croton, NY Dodge Dealership. We offer an incredible array of Dodge parts in Croton-On-Hudson, NY. Our parts department stocks a variety of parts and accessories for your convenience. Stop in today for parts for your transmission, HVAC, brakes, or radiator. We also offer replacement batteries, control arms, oxygen sensors, air filters, and wiper blades. If you know the part you need, fill out our convenient online order form. If you need help determining the right part, get in touch with our parts specialists. We'll be happy to help. 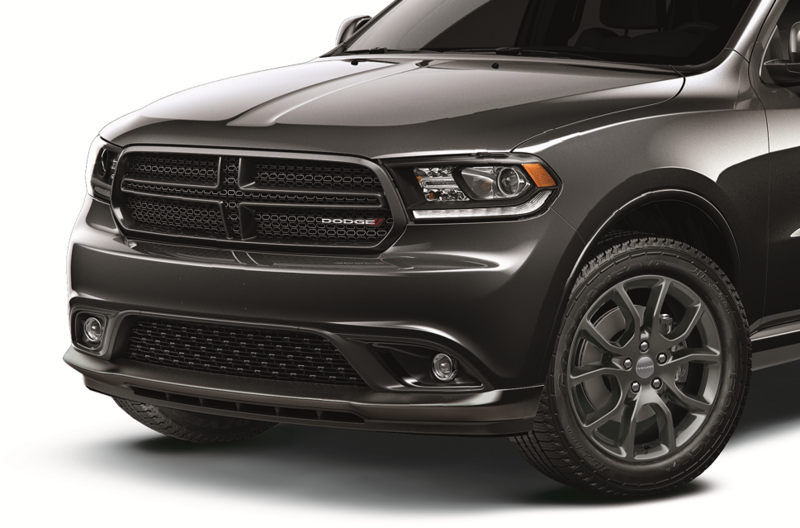 Find the authentic Dodge parts and accessories your vehicle requires at our dealership. To order Dodge parts in Croton-On-Hudson, NY, contact the parts department at Croton Auto Park Chrysler Jeep Dodge Ram.